Super Mario Odyssey is high on the charts as well. 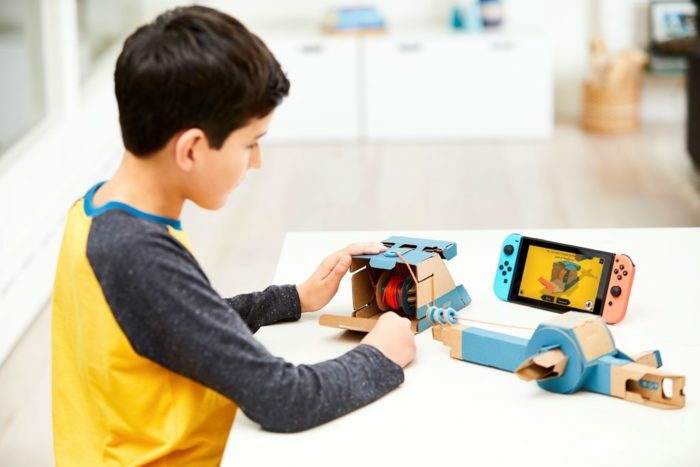 The holiday season, especially the month of December, is chock-full of people buying consoles for themselves and for their wee little children. 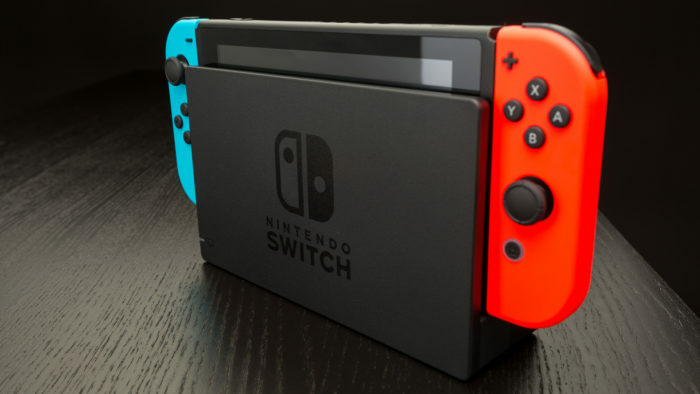 The Nintendo Switch sold especially well during the last month of the year, selling a whopping 1.5 million units in the five-week period of December, according to NPD. The Switch has also gone on to become the fastest-selling console in U.S. history. Nintendo’s positively received titles that have come out in the past 9 months no doubt had a big effect on the large amount of units sold. Games like Super Mario Odyssey, Mario Kart 8 Deluxe, Breath of the Wild, and Splatoon 2 were high on the charts as well, taking the third, fourth, ninth, and sixteenth spots respectively. The 3DS took some of the spotlight this holiday season as well, selling more than 750,000 units in the U.S. for the month of December, putting the lifetime sales of the 3DS over the 21 million mark in the U.S. – that’s a lot of 3DS’s!